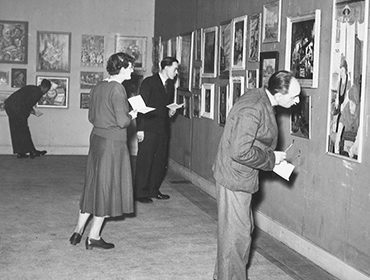 The Whitechapel Gallery’s open submission exhibition was launched in 1932 as the East End Academy for ‘all artists living or working east of the famous Aldgate Pump’, and the exhibition’s popularity ensured that it became an annual event. From the 1970s onwards the area around the Gallery in east London become home to many of the UK’s most important artists and the Whitechapel Open (as the East End Academy was later called) became a launch pad for artists in the early stages of their career, showing the work of artists such as Anish Kapoor, Julian Opie, Cornelia Parker, Grayson Perry, Bob & Roberta Smith, Richard Wentworth, Rachel Whiteread and Antony Gormley, often for the first time. 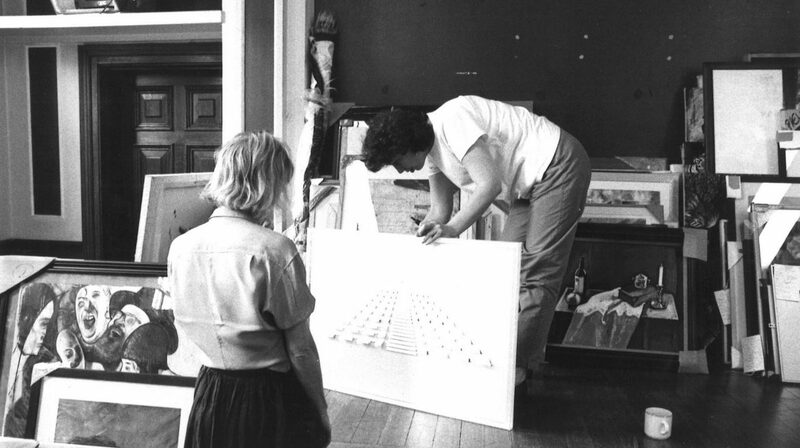 Since 2012 the Whitechapel Gallery has expanded the reach of the exhibition to artists from all of London, recognising the Gallery’s cultural role in the city.